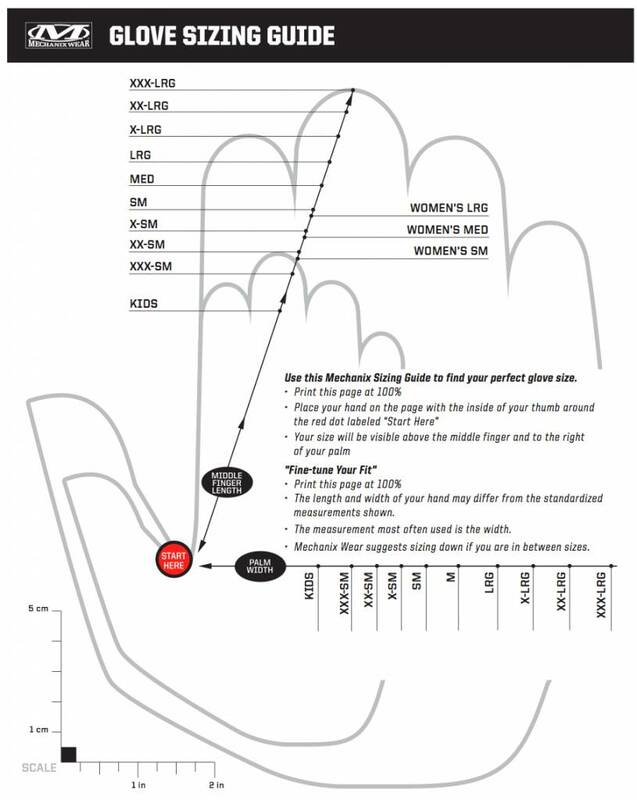 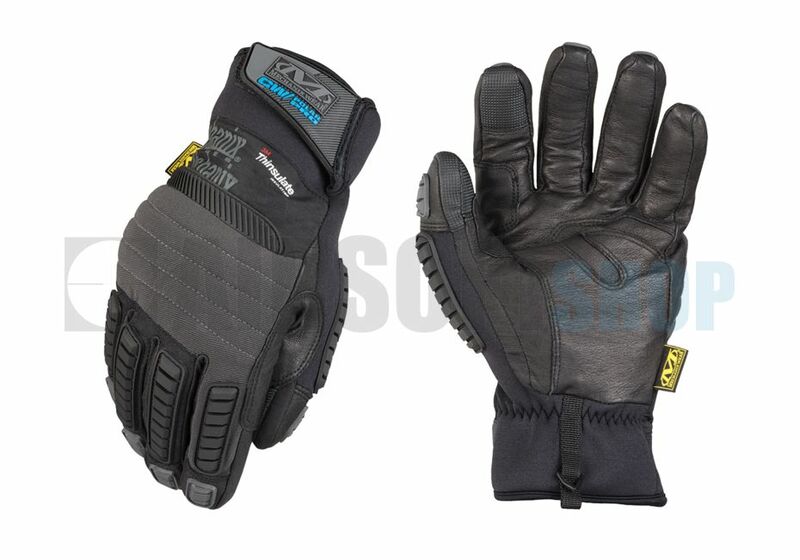 The Mechanix Wear Polar Pro Gloves features water and wind-resistant SoftShell stretch fabric, rugged knuckle guard with 5mm EVA inner foam padding, and full-length TPR finger guards for enhanced impact protection. 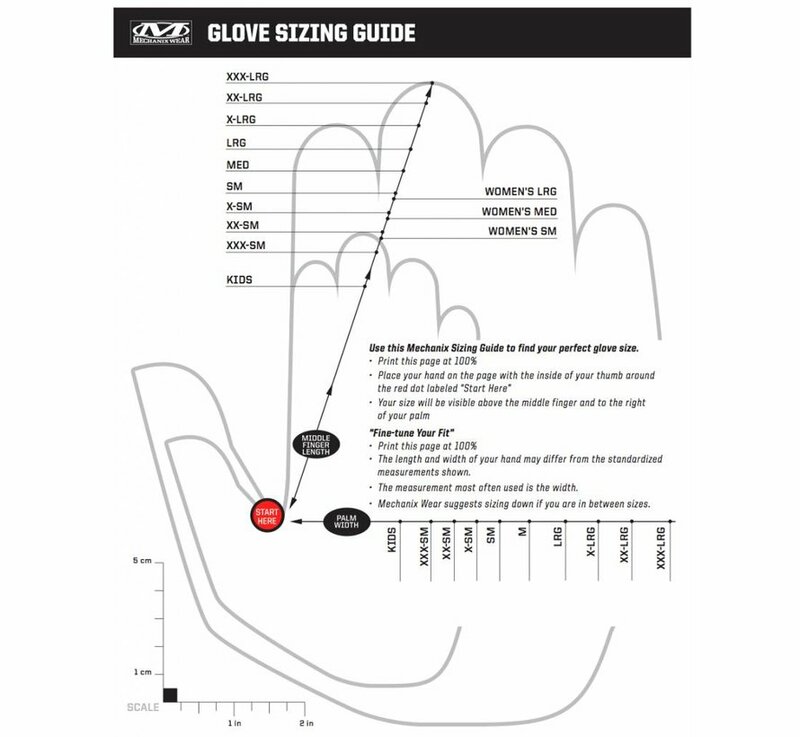 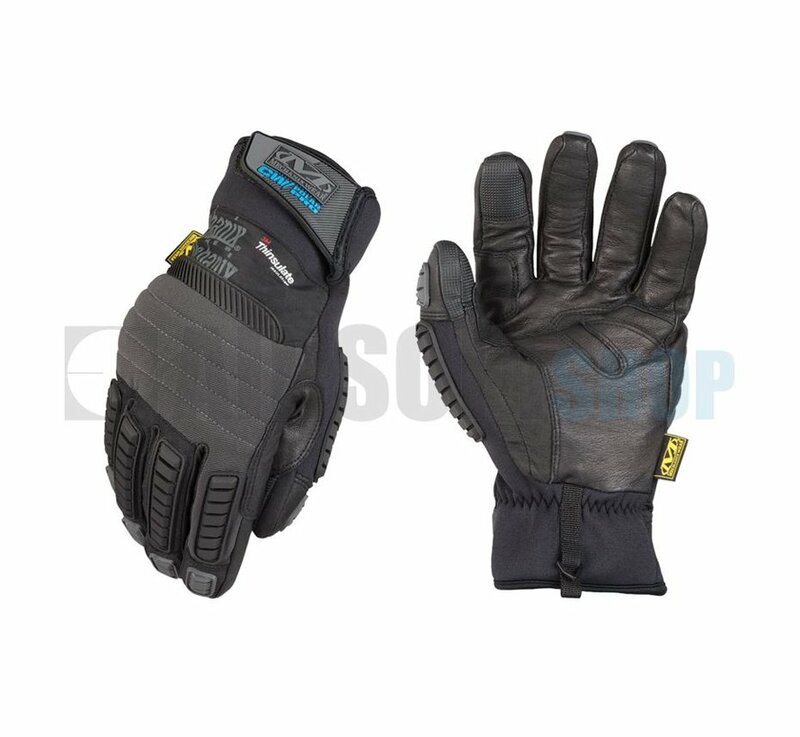 Additionally, the Polar Pro gloves come with Hipora waterproof liner and extra warm micro-fleece C100 3M Thinsulate lining for superb water resistance and increased body temperature regulation. 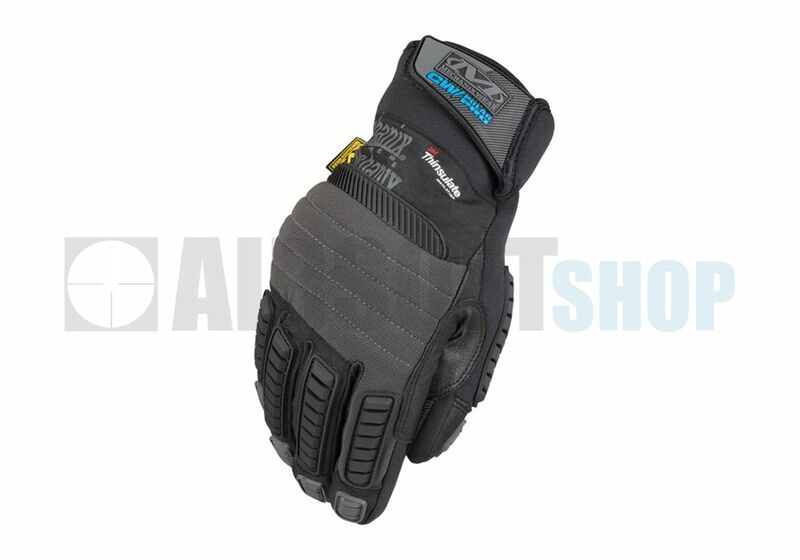 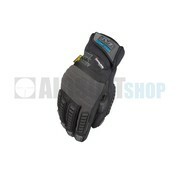 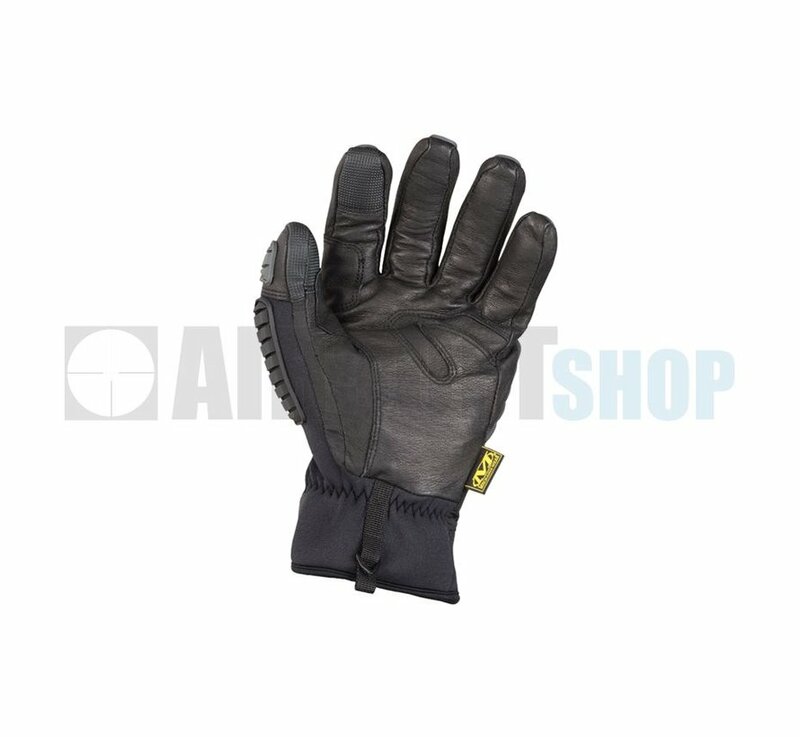 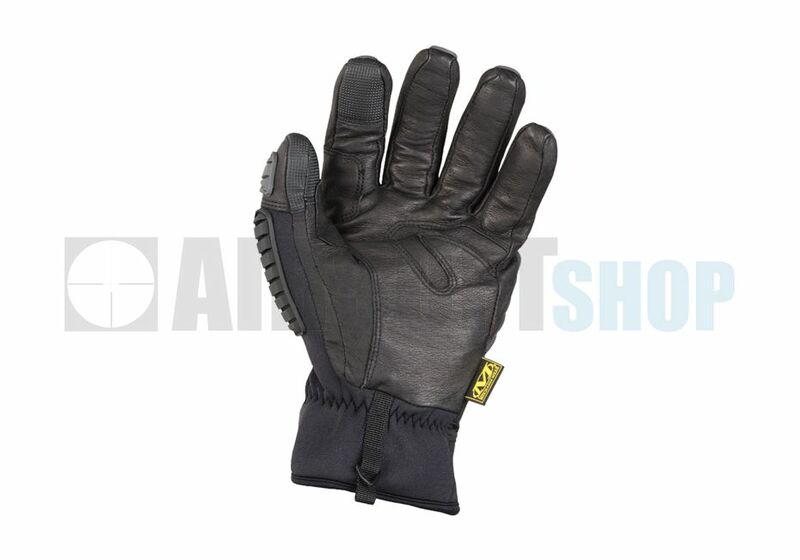 Touch screen compatible with handy spring clip for easy storage, the Polar Pro Gloves from Mechanix Wear provide excellent element protection and are perfect for outdoor work, hunting, paintball or airsoft.